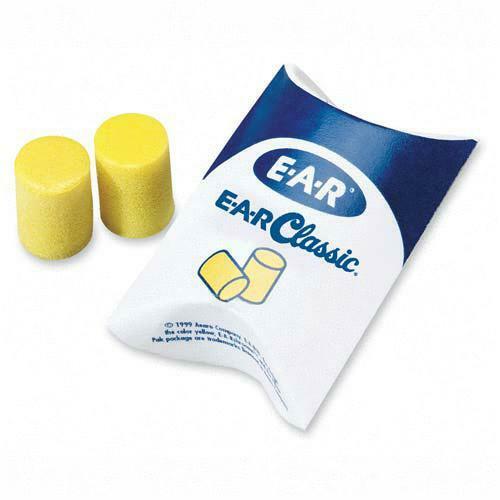 Uncorded ear plugs are made of moisture-resistant, nonflammable, dermatologically safe foam. Foam is nonirritating. Foams slow recovery provides comfort with low pressure. Fits a wide range of ear canals.